Aerators: Which do you prefer and why? 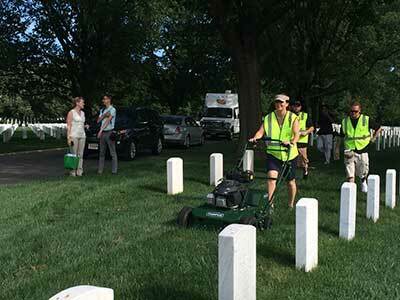 New Hampshire Sen. Kelly Ayotte operates a Turfco TurnAer XT5 at the NALP Renewal & Remembrance volunteer service day at Arlington National Cemetery in Washington, D.C., in July. service range from 3,500 square feet to about a half acre.